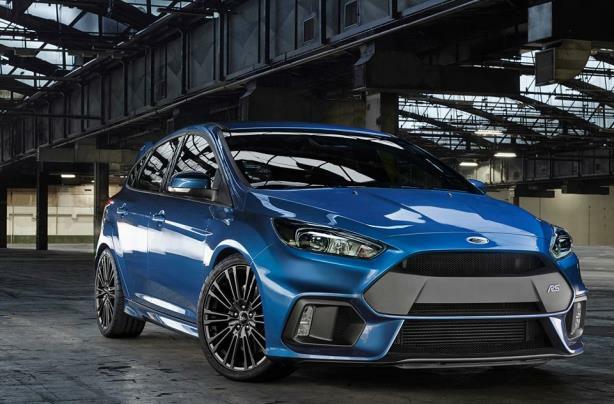 WPP's global partnership with Ford, the marcoms giant's biggest global client, is being reviewed and may be extended - although final decisions have not been made. A short WPP regulatory announcement this afternoon said: "WPP announces that, on 27 November 2017 in Detroit, Ford Motor Company verbally informed WPP that they are considering their future internal and external marketing model and want to enter into a further agreement with WPP for a period to be agreed in 2018. "WPP is considering the proposal and is in discussion with Ford on next steps." Under the deal, WPP currently has first refusal on all marketing, PR, advertising and other work with Ford. One source at a WPP agency said that this should remain the case for the foreseeable future, with the duration of the new agreement to be confirmed next year. "[WPP] are trusted partners and curators of the Ford brand," a statement from Ford said. "As we are across the Ford business, we are exploring options to improve the fitness of our marketing and advertising operations. No decisions have been made." WPP's recent results have proved disappointing and led to calls for chief executive Sir Martin Sorrell to streamline the business. WPP's share price rose from 1,301p at the time of announcement to 1,305p a few minutes after, but an hour later had fallen back to 1,291p. Ford, which hired a chief brand officer in January, is now also looking for a global social media lead. Last year, WPP rebranded its Team Detroit, Blue Hive, and Retail First operations, all of which were created to work for Ford, under a single global identity called Global Team Blue or GTB. Team Detroit was set up in 2007. GTB operates from 49 offices on six continents and is WPP's largest agency team, with more than 2,000 staffers. GTB also services other clients including Purina and Johnson Controls.